Private Home Care Services values high quality care and we are always interested in meeting experienced professional caring people to add to our staff. What do our Caregivers do? 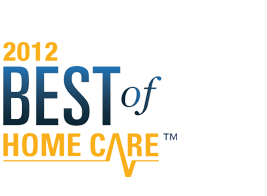 Our caregiving staff works right in the homes of seniors and adults to provide non-medical private duty care. As one of our Caregivers, you must be able to perform the following services. What credentials do our Caregivers need? 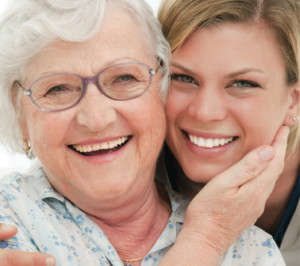 We select for exceptional caregivers who are experienced, steady and meet the following requirements. If your capabilities and credentials fit our requirements, fill out our brief online application. It will get transmitted straight to our Caregiver Recruiting staff and one of them will contact you soon. We look forward to meeting you! 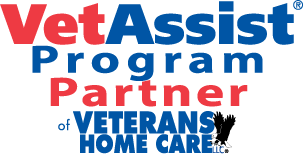 "You helped find the right caregiver for me, took time to learn about my needs, and presented a home care service offering that fit our difficult schedule….Thank You Private Home Care Services."